The abundant waters of Chikugo River as well as the large grain rice and fragrant Hita cedar trees in the Jojima area make it an excellent place for brewing sake. 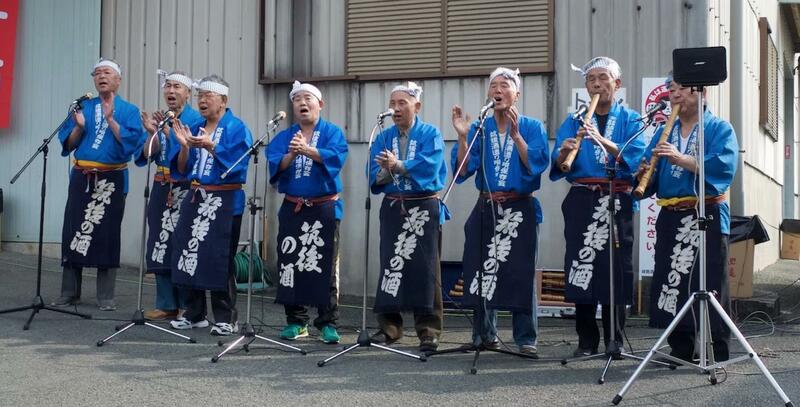 Even today, many sake breweries remain active, and every year in February, the Jojima Sake Festival & Brewery Hopping event attracts approximately 110,000 people. 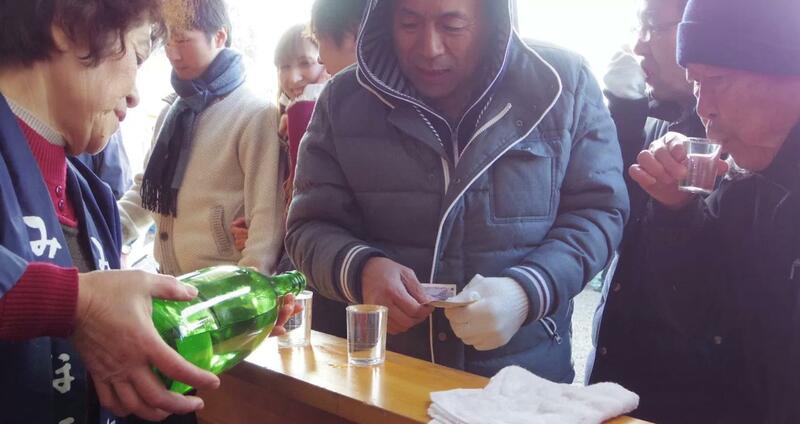 This kurabiraki event gives visitors a great opportunity to sample each brewery’s sake including new sake available only during the event period, and amazake. The main venue will also offer sake tasting and will serve a range of local delicacies such as Jojima unagi (eel) and sweets made with sake lees. A free shuttle bus will run between the seven participating breweries and the main venue so visitors can take in the local scenery while trying some of the best sake around! At the Sake International Association, it is ultimately our shared enjoyment of Japanese Sake & Shochu and unique experiences that brings people together. Promote the Culture and Enjoyment of Sake! Copyright © 2018. The Sake International Association.